Le télémanipulateur chirurgical da Vinci est une plate-forme chirurgicale de pointe, équipée d’une vision 3D haute définition et de micro-instruments chirurgicaux articulés, conçue pour aider les chirurgiens à dépasser les limites de la chirurgie laparoscopique (invasion moyennant des petites incisions) et effractive conventionnelle. Le système est fabriqué par la société américaine Intituitive Surgical. 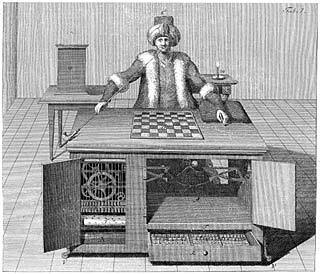 Bien que souvent appelé robot, le système da Vinci ne peut pas agir tout seul ; l’intervention est entièrement effectuée par un chirurgien, du début à la fin. Le système se compose de deux consoles : un pupitre de commande (joystick), avec vision en 3D haute définition, et un manipulateur avec quatre bras. Plus que 2.000 systèmes ont été vendus jusqu’à présent, dont la majorité aux Etats-Unis. Le prix de vente d’un système avoisine 2 millions de dollars. Parmi les avantages du système on rapporte que les opérations sont moins invasives pour le patient, que le chirurgien se fatigue moins (le système évite des tendinites au chirurgien) et que les tremblements de la main n’ont pas d’effet sur l’opération. Les inconvénients sont les frais élevés, l’apprentissage difficile de la manipulation du système et l’absence de la sensation tactile au chirurgien lorsque les pinces touchent un organe. 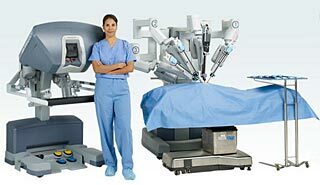 Sur les forums médicaux sur le web, des médecins et infirmiers qui travaillent à proximité d’un robot da Vinci témoignent que la durée d’une opération est deux à trois fois plus longue qu’une intervention chirurgicale laparoscopique classique. Le Centre Hospitalier du Kirchberg est le premier établissement de santé Luxembourgeois à acquérir un télémanipulateur chirurgical da Vinci. 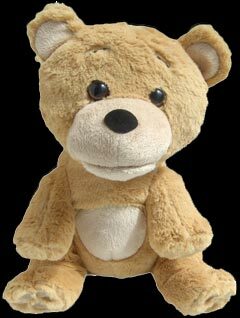 Supertoy Teddy is the world’s first talking teddy with a mind of its own and the ability to hold real conversations with those who speak to it. 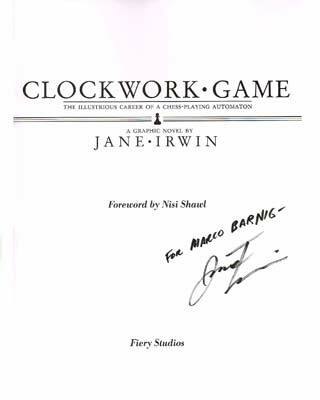 It has been developed by Ashley Conlan (CEO of Supertoy Robotics) and Kartsen Fluegge (CEO of Pannous GmbH), the creators of the successful app Jeannie, the Siri style chatbot that has been downloaded over 3 million times on mobile devices. 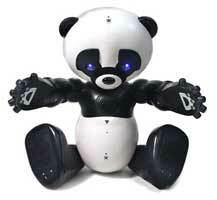 Supertoy Teddy uses artificial intelligence (AI). 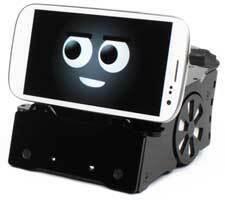 A smartphone acts as its brawn and the internet server as its brain. 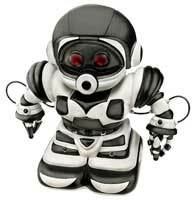 Supertoy Teddy’s robotic mouth moves in synchronization to what it says and inbuilt speakers enhance the volume of its voice. 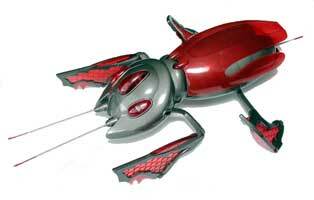 Role play will be added to the Supertoy Teddy and several costumes and dresses will be sold at the online shop. 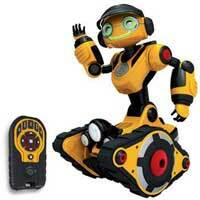 The robot’s hardware is simple: just an audio in/out interface and a motor for mouth animation. 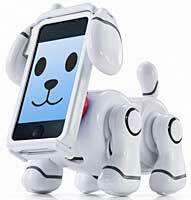 Supertoy Teddy connects via standard audio plug to an iOS or Android device. 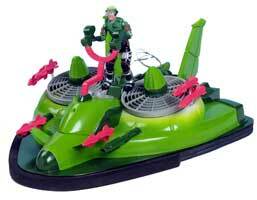 Asley Conlan suggests putting the phone inside the Supertoy for realism. The magic is in the software, which has evolved from the popular Jeannie chatbot app. 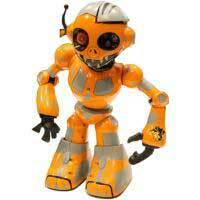 The creators of Supertoy Teddy have started a Kickstarter campaign for crowdfunding during the funding period July 24, 2013 – August 23, 2013. I am one of the bakers of the project. 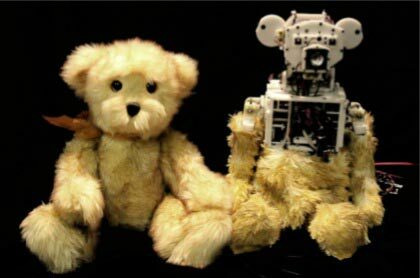 Huggable is a similar type of robotic companion that has being developed at the MIT Media Lab (Personal Robots Group) for healthcare, education, and social communication applications a few years ago. 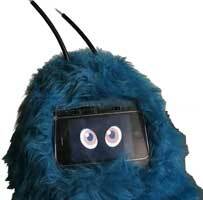 The early technical development of the Huggable was supported in part by a Microsoft iCampus grant in 2006. 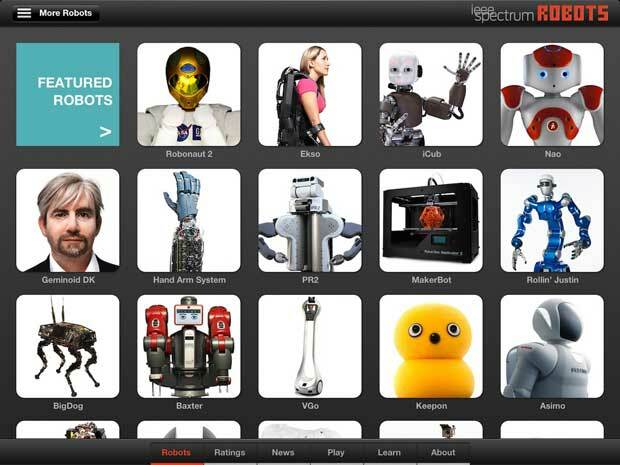 IEEE Spectrum, the award-winning technology magazine, published in October 2012 an interactive iPad app featuring the world’s most amazing robots. 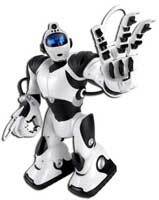 The most advanced robots on the planet (more than 120 are presented with 360° views, interactive images, detailed specs, exclusive articles, and hundreds of photos and videos. WowWee Group Limited is a Hong Kong-based company that focuses on breakthrough consumer technologies. The company was formed in 1982 by the two brothers Richard and Peter Yanofsky. 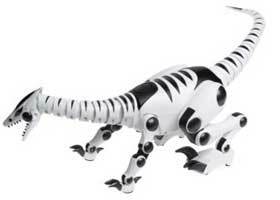 In 1998 the company was purchased by Hasbro (formerly Hassenfeld Brothers, founded in 1923 by Henry, Hilal, and Herman Hassenfeld). 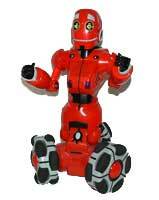 In 2007, WowWee Ltd was acquired by Optimal Group Inc. (NASDAQ: OPMR). 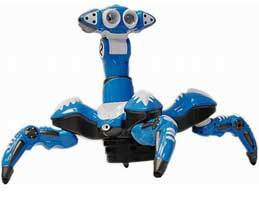 Wowwee is best known for their BEAM (acronym for Biology, Electronics, Aesthetics, and Mechanics) robots created by physicist/roboticist Mark Tilden, starting in 2001 and by Sean Frawley, starting in 2007. 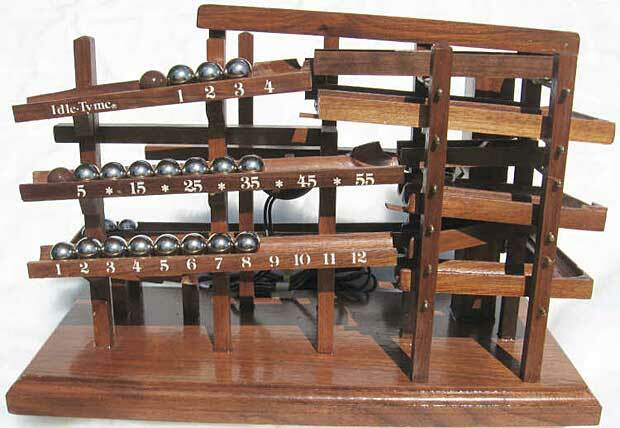 A rolling ball clock is a clock which displays time by means of balls and rails. It was invented by Harley Mayenschein in the 1970s. He patented the design and founded Idle Tyme Corporation in 1978, which manufactured these clocks from solid hardwoods.The US Patent 4,077,198 was issued to Harley Mayenschein on March 7, 1978. The clock works by using steel balls to indicate the exact time. There are 3 main rails which are numbered for hours and minutes. The bottom rail represents the hours. The middle and upper rails are used to represent the minutes. An electric motor scoops up a ball every minute. 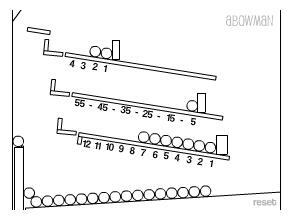 Every five minutes, the top rail will dump and deposit a ball on the second rail. 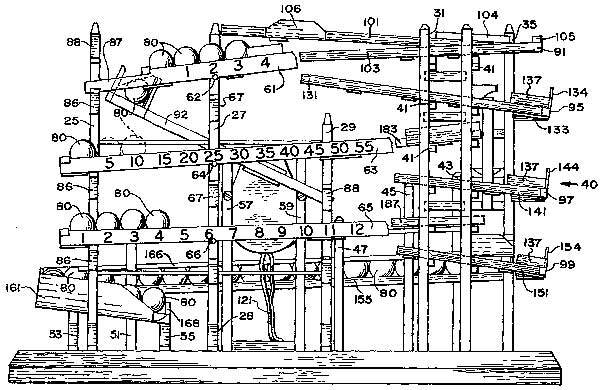 Every hour, the upper and middle rails dump and one ball is transferred to the bottom rail to increment the hours. Mayenschein sold a license on the patent to Arrow Handicraft Corporation. The clocks were sold in kits to be assembled in one hour. Arrow Handicraft Corporation made different versions of the clock kit : classic, large, Deluxe, and a Domino kit. 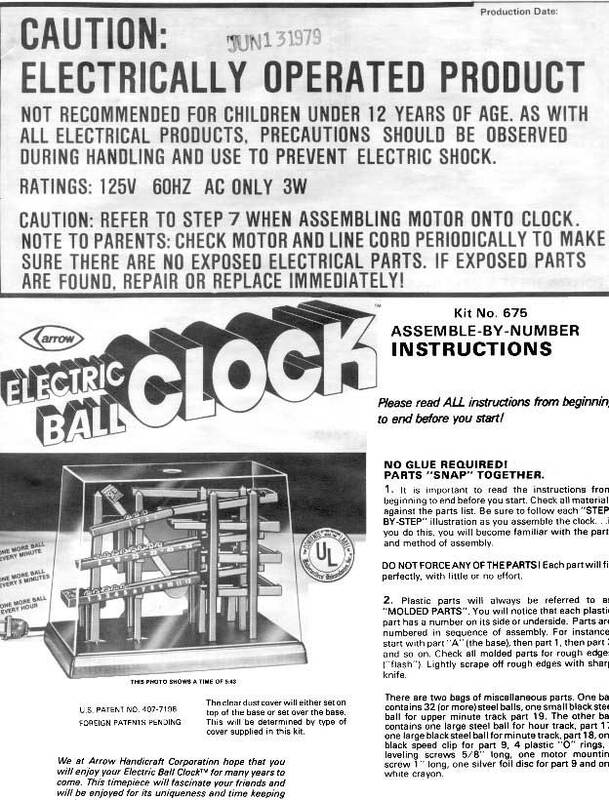 Mattel also made the ball clocks under License. When Harley passed away in 1985 the family closed the business. Joe Mayenschein, Harley’s Son and primary clock maker, started the business again a few years ago. It is a limited production operation; about five clocks per week are made and shipped on a First Come, First Served basis. Three options to order a clock (four colors to choice : walnut, cherry, oak, black satin) are offered at prices between 253$ and 300$. The current version of the Arrow Rolling Ball Clock comes from the company Can You Imagine and is now called Time Machine – Kinetic Display Clock. Assembly is no longer required. All you have to do is put the balls on the rails. The Time Machine now has a seconds wheel which lets you see exactly when a ball is about to get scooped up. I received today a Time Machine as a Christmas gift and enjoy watching the 1:00 drop when all three rails dump their balls to the feed rail at the bottom. Adam Bowman (aBowman), a web developer who lives in Hallowell, Maine, creates small gadgets that can be added to webpages or your desktop. One of these gadgets is a rolling ball clock. Today I received my Sphero from Orbotix. 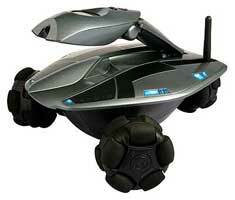 Sphero is a smart robot inside an opaque, high-impact, waterproof polycarbonate shell. It’s charged with a cable-free induction charger. 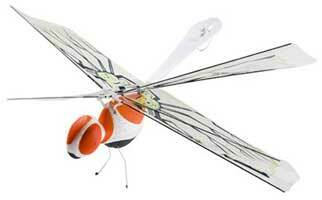 It glows in thousands of colors and can move (roll) up to 1 meter per second. Sphero connects with Bluetooth to iOS and Android tablets and smartphones. 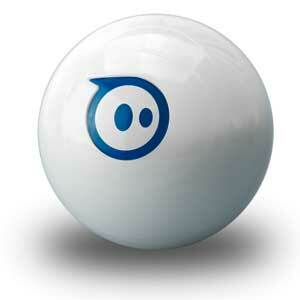 The Sphero_Ball can be used as a game for adults, kids and pets or as an 3D controller for various applications. There are over 20 free apps and some paid apps available. A Full API and Mobile SDK for iOS and Android allows developers to create additional aps. I particularly enjoy to play Last Fish with the SpheroBall as 3D controller. 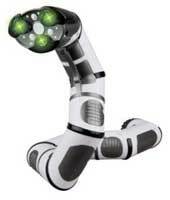 Orbotix was founded in 2010 by Ian Bernstein and Adam Wilson. In August 2013, Orbotix launched Sphero 2 which is twice as fast, three times as brightly lit and much smarter than the first generation ball, which is now called Sphero Original. 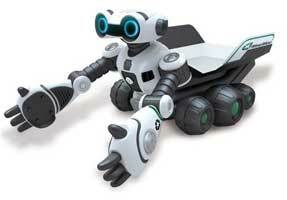 Sphero 2 is compatible with up to 25 different applications and games, along with the standard Sphero_App’s. When the ball flashes red three times, his battery is low and he needs charging. The ball is charged by popping him with the heavy side down in the induction charger. To find his heavy side, place him on a hard surface like a table. Sphero will naturally settle with this sweet spot at the bottom. The charger will blink blue when charging begins. After about 3 hours, the blue light becomes solid and the ball is ready to roll. If the ball is awake when charging starts, he confirms the correct charging with a rainbow cycle of colors before going to sleep..
A quick double shake of the Sphero wakes the ball up, setting its light show going – after which it will be available to connect over Bluetooth.The ball can be put to sleep with the basic Sphero app. It falls asleep when it is inactive during a few minutes. You need to pair your device with the ball on Bluetooth in the settings before starting an iOS or Android app. 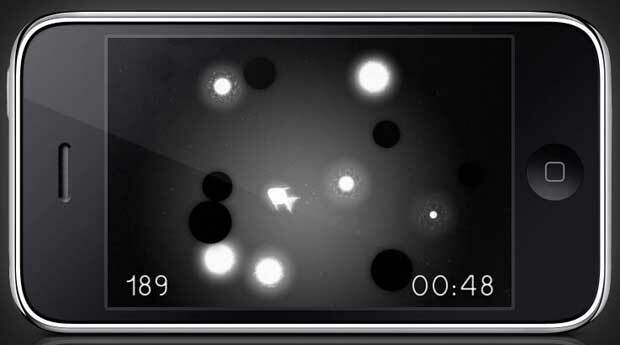 When Sphero is paired with a device, it is not visible for other devices. You must unpair it with the current device, if you want to use it with another device. When the unpairing is not possible (for instance if the current device is not available), it’s necessary to reset Sphero by placing him in the charger and running a strong magnet around his circumference. A video demonstrates this technique. Orbotix supports developers by providing a blog, a forum, documentation, resources, official SDK’s (iOS, Android, Unity3D, Windows 8.1, Augmented Reality (AR), …) and unofficial SDK’s (Node, Arduino, Python, Ruby, …) on its Sphero Developer Center. I updated my Sphero firmware a first time on May 9, 2013 (software version 2.1.2 : firmware version 1.45; Bootloader version 1.7; Sphero identifier : 00066644024C). A second update was done on November 30, 2013 with App version 3.1.21; firmware version is now 1.49. The Human and robot may fall in love one day! 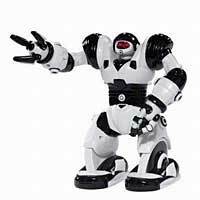 That was the goal of Hooman Samani when he was an AI (Artficial Intelligence) researcher at the Keio-NUS CUTE Center, which is a collaborative Social Robots Lab between National University of Singapore and Keio University of Japan. In 2013, Dr. Hooman Samani is Director of the AIART Lab (Artificial Intelligence and Robotics Technology Laboratory) and an Assistant Professor at the Department of Electrical Engineering, College of Electrical Engineering and Computer Science, National Taipei University, Taiwan. 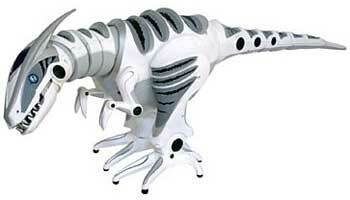 He is the founder of Lovotics research and developed several applications in the field of human-to-robot relationship. 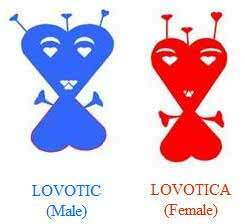 Lovotics includes Artificial Endocrine System, Probabilistic Love Assembly and Affective State Transition modules. 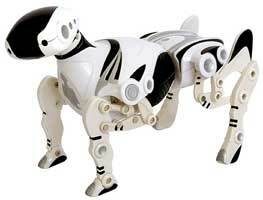 They are based on physiology of love, psychology of love and emotional models respectively. Artificial Endocrine System produces artificial hormones such as Dopamine, Oxytocin, Serotonin and Endorphin, imitating the human endocrine system. Affective State Transition controls various affective parameters of love, for example facial expressions, voice, gesture. 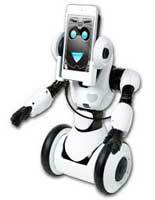 They allow Lovotics robot to reason about other person’s emotions and state of mind. Lovotics is a multidisciplinary research field utilizing fundamentals concepts from robotics, artificial intelligence, philosophy, psychology, biology, anthropology, neuroscience, social science, computer science and engineering. Kissenger, Mini-Surrogate and XOXO are applications of Lovotics. 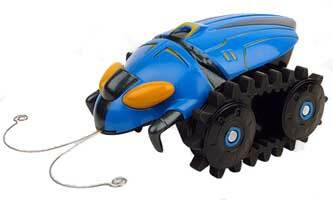 HEXBUG® is a product line developed by Innovation First Inc. The company was founded on the belief that innovation very early in the design process is necessary to produce simple and elegant product designs. Innovation First began developing electronics for unmanned mobile ground robots and is now an industry leader in research and development for the hobby, competition, education and toy markets.